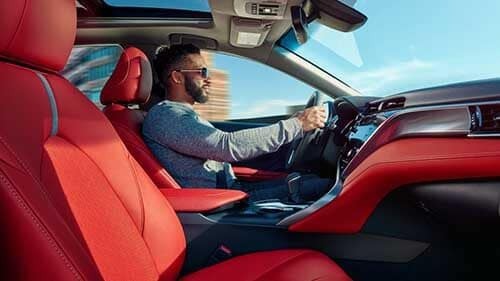 While both the 2018 Toyota Camry and 2018 Nissan Altima have luxuries like heated seats, dual-zone climate control, and a backup camera, there are a few key niceties that only come standard in the Camry, making it the better pick for your next sedan. 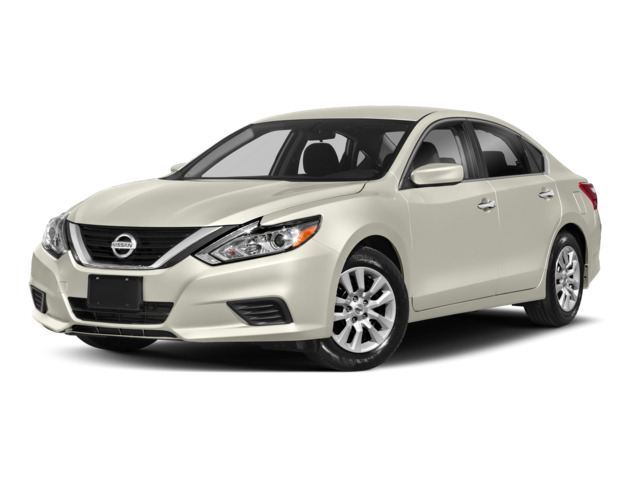 What are the Best Features in the 2018 Toyota Camry vs. the 2018 Nissan Altima? The Camry has new, innovative, performance-enhancing technology that can only be found in a Toyota. 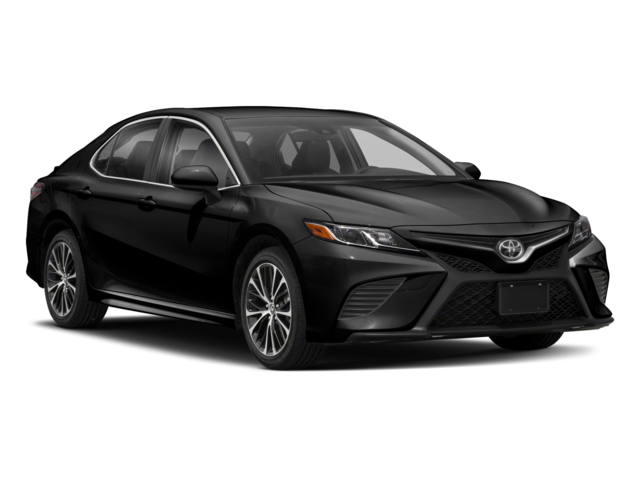 With a 2.5L four-cylinder engine or an improved V6 engine, MacPherson strut front suspension, and Direct Shift eight-speed automatic transmission, the Camry gets 41 mpg on the highway, giving you the power you want and the fuel efficiency you need. 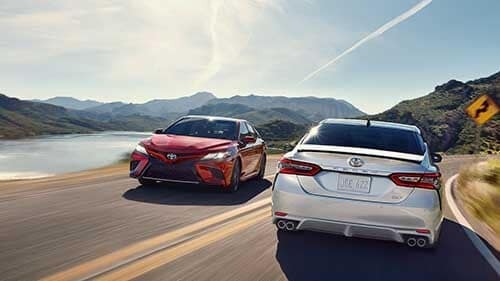 Learn more about the 2018 Toyota Camry and its performance features at Toyota of North Miami. Contact us to schedule a test drive, and our friendly staff will ensure you get the best out of your car buying experience.